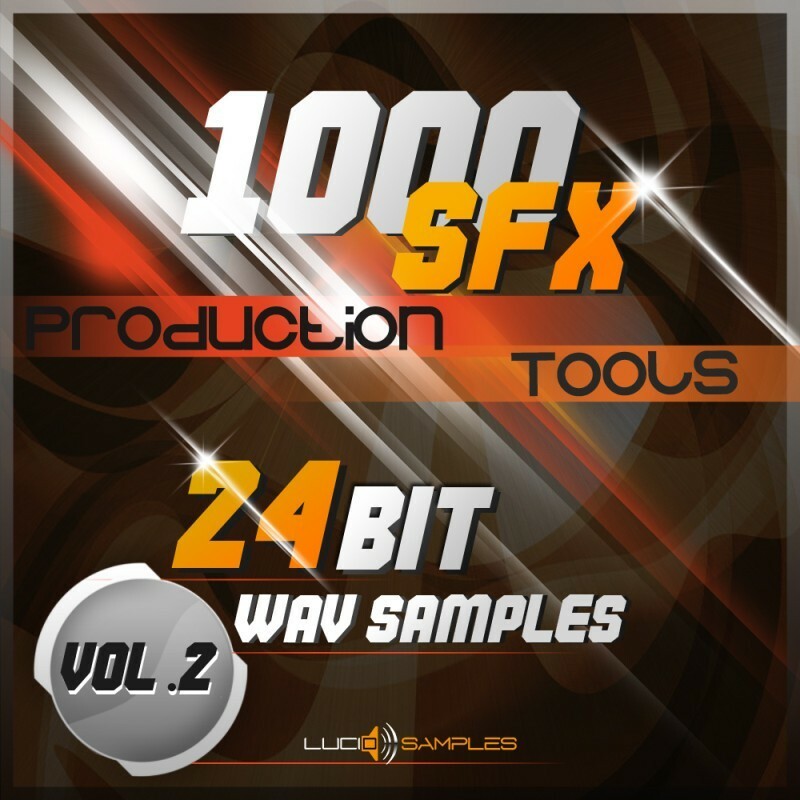 1000 SFX Production Tools Vol. 2 is another set of thousands of excellent and desirable sound effects. It can be used to create electronic music, post productions, jingles as well as in games and movies. Shocking impacts, dynamic blasts, science fiction effects and dj/ club fx's seekers should be delighted. 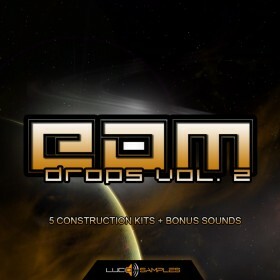 This set is also enhanced by some interesting sounds which are perfect for websites, games and other multimedia. 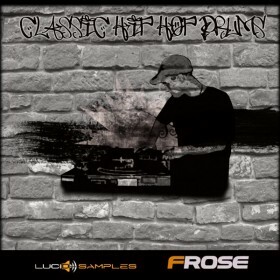 It contains some electronic and experimental sounds for those who seek something unusual. Science fiction effects occupy large part of this collection. In folders which are named intuitively one can easily find sounds of appliances, space ships, laser shots, alien sounds and many more. Unlike our last set (vol. 1) we added much more attractive and powerful cinematic sound effects and 'doppler' sound effects, which make extraordinary feeling of passing sound - you have to hear this. 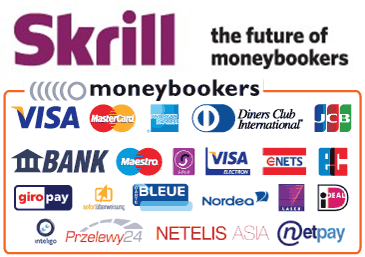 All the sounds are excellent, world-class quality and easily meet the needs of professionals. 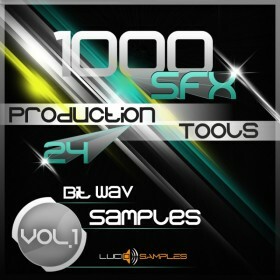 In total it is 1000 SFX Samples/ 1,2 GB of audio sounds.